Demonstrate technical cloud architectural knowledge and play a vital role in the design of cloud infrastructures. Deliver cloud strategies aligned with the customer’s business objectives with a focus on cloud migrations. Understand the technical requirements of enterprise customers and work closely with the internal development teams for delivering the solution. Work closely with customer teams and 1CH account teams across the globe. Implement Azure/AWS in large regulated enterprise environments. Produce design documents for effective hand over of architectures to the operations team for successful systems engineering and implementation. Nurture cloud computing expertise internally and externally to drive cloud adoption. Work closely with the delivery team to provide input on industry trends to tailor our offerings. Design/recommend disaster recovery (DR) models. Provide SME level-consultation with project team/NOC team to identify server level issues. Continuously focus on project delivery excellence and high level of customer satisfaction. 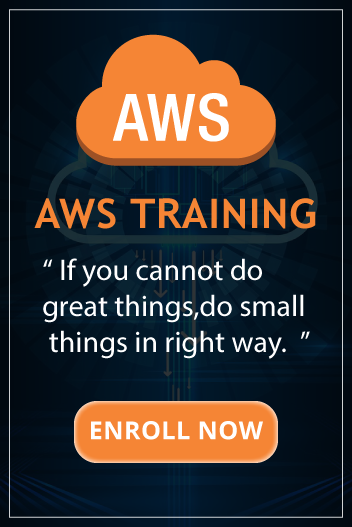 Experience of at least eight to nine years in the infra domain with a minimum of four years as a cloud infrastructure professional on Azure or AWS cloud, server, storage and networking. Experience in enterprise applications, solutions and data center infrastructures. Acquaintance with industry standards, IT policies and best practices for IT Infrastructures. A keen eye for the industry trends and emerging technologies to provide guidance and direction to customers and project teams. A strong awareness of the cloud and infrastructure components (server, storage, network, data, and applications) to deliver end to end cloud infrastructure architectures and designs.